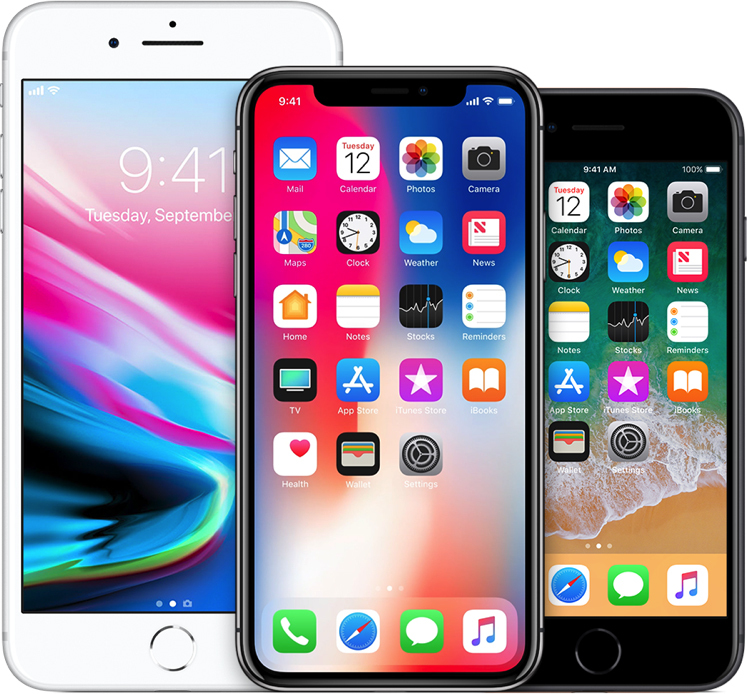 Apple has changed its iOS software plans, and will now delay some new features until next year to focus on addressing performance and quality issues, according to Ina Fried, chief technology correspondent at Axios. The report claims Apple's software engineering chief Craig Federighi announced the revised plans to employees at a meeting earlier this month. Fried says a number of features have been delayed until 2019, including a planned refresh of the iPhone home screen and CarPlay interface, improvements to core apps like Mail, and updates to capturing, editing, and sharing photos. The delay should allow Apple to focus on stability and bug fixes in iOS 12, which will likely still include improvements in a number of areas, including the Health app, ARKit, and parental controls, according to the report. In addition, Apple is said to be prioritizing work to make iPhones "more responsive" and "less prone to cause customer support issues." Bring Forstall back. Problem solved. Since we do not know what features were expected in iOS12, this article is saying nothing. Soon, Apple’s entire product line on their website will just read “Coming later this year”. I never minded the skeuomorphic design, and iOS 6 was the most stable version of iOS, I believe. The flat design of iOS is not helped by the bugs and some things like 3D Touch and long presses offer features that are hidden and not very obvious. I think some of the recent features of iOS would be helped by the old skeuomorphic look and feel. This is the second time Apple haveneen said to focus on bugs like this.... under Cooks watch iOS has had more bugs then ever before! Is Cook and co’s idea of iOS releases now one buggy and messy with new features followed by one with no new features but fixes the bugs of the previous release and so on? I agree. I really wish they’d do the same with OSX. I few there’s no need for yearly update. Anyone remember Snow Leopard?! Desktop should be rock solid. There’s way too many bells and whistles being added at the expense of stability. I think at face value, this is good news. I'd rather have a solid OS that is stable and fast, rather then adding features willy-nilly. Perhaps Apple is circling back to clean up and tighten old code before moving forward. Got to give them credit....they are churning out updates at a pretty high clip these days to try and squash as many of these big bugs as possible. If iOS 11.3 is any indication, I’m thinking this behind the scenes improvement is already underway because 11.3 is pretty wonderful even in its first beta iteration. I’m 100% okay with this plan; in addition, the little tidbits of upcoming features that were delayed are completely okay in my mind to be delayed (the article was updated to note a refreshed home screen and some other things). Get the core function restored and then slowly add features. I know this is controversial, but I’ve been 100% okay with the fact that Apple delayed iCloud messages and AirPlay 2 to 11.x releases this year, as they should; get them working 100% before release. But they’re in a damned if they do and damned if they don’t position where people (mainly techies like on this website) will hammer them if they don’t push new features (“oh good, i’m glad they wasted their time on new emojis” <<insert eye roll here>>) and hammer them if they do and they’re half done. What they need to not do is preannounce these features; things don’t have to be exciting up front. Trickle down excitement is just as good in my books.